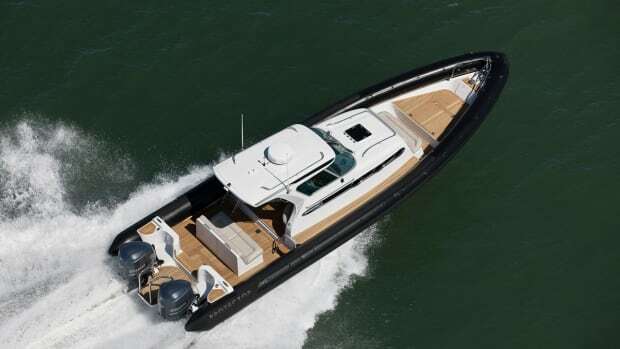 To showcase its bespoke capabilities Iguana Yachts has launched a fun online tool where customers can create their own amphibious boat. 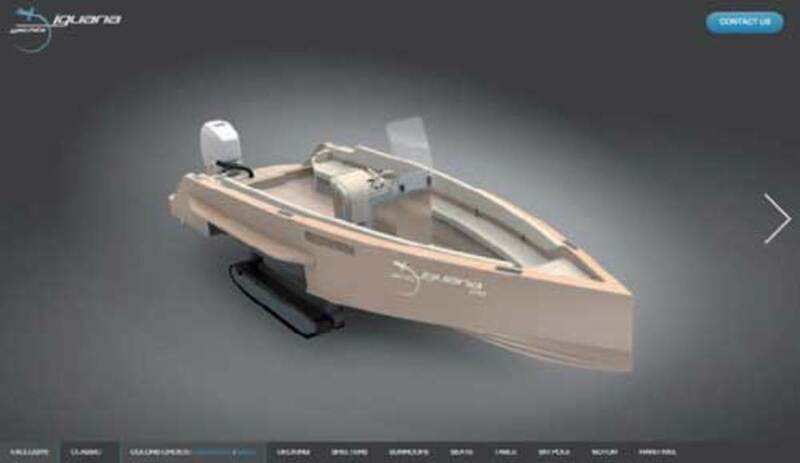 To showcase its bespoke capabilities Iguana Yachts has launched a fun online tool where customers can create their own amphibious boat. Our editors tried it. And yes, it&apos;s cool. 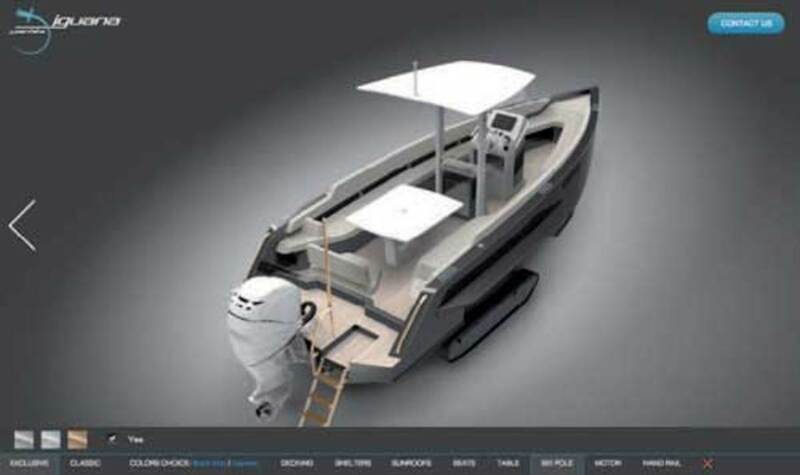 The configurator features the full range of Iguana Yachts lines, the Exclusive, the Classic and the numerous options. 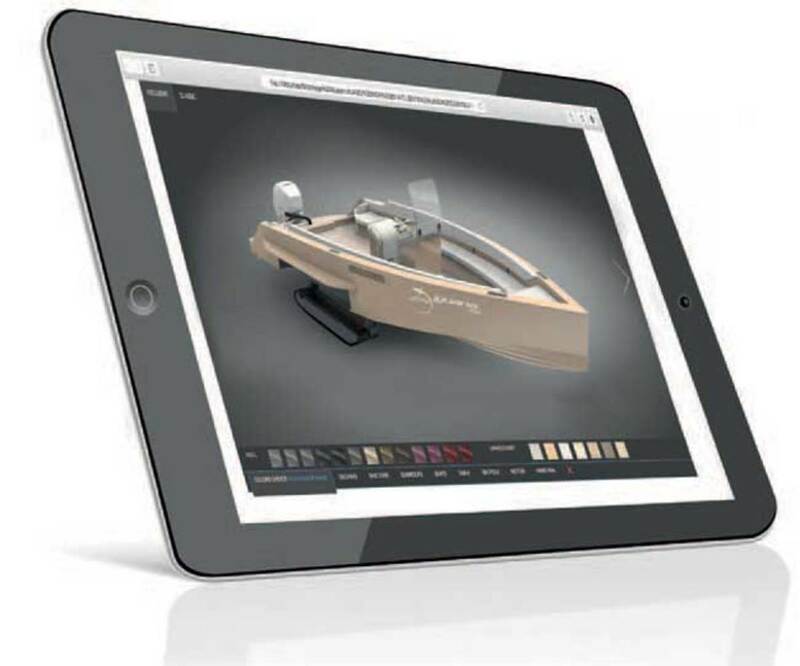 Fans can now discover all the customizable details that Iguana Yachts can offer. 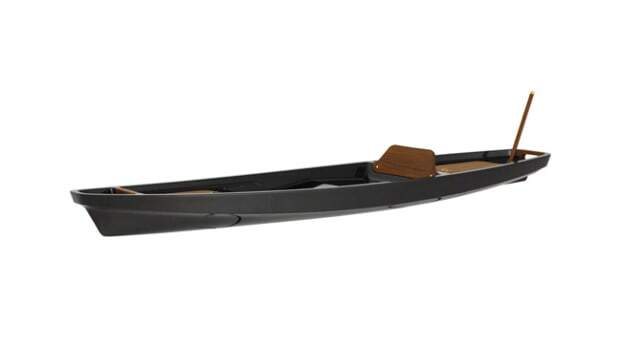 The configurator gives consumers far more time to mull over their final choice and share it with family and friends. 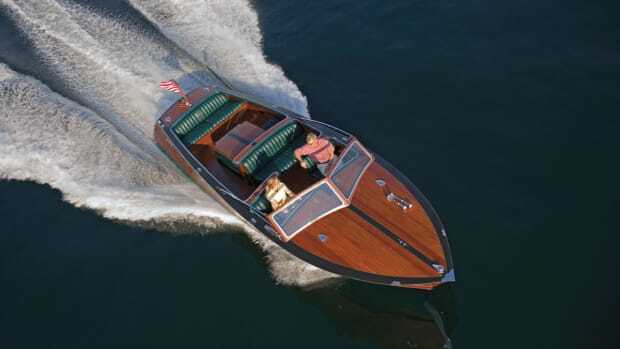 “The bespoke nature of our boats and the degrees of personalization available are a key aspect of our product. 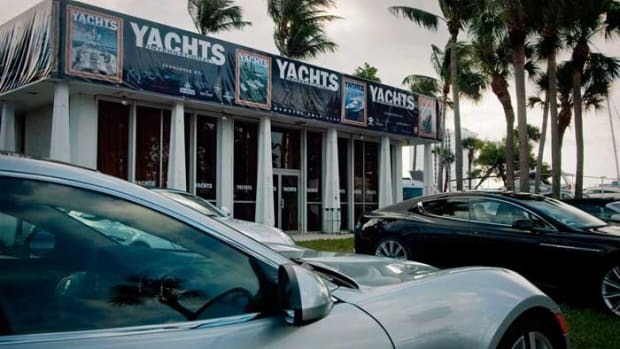 Offering a configurator allows customers to explore many aspects of this in digital form,” said Georges Langeard, brand web manager of Iguana Yachts. 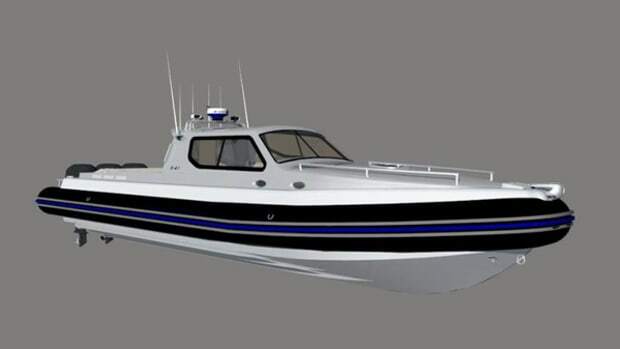 Once launched, an Iguana Yachts Exclusive model appears in sharp detail on a platform with a grey background. Consumers can swipe to the left or right to reveal different view angles. 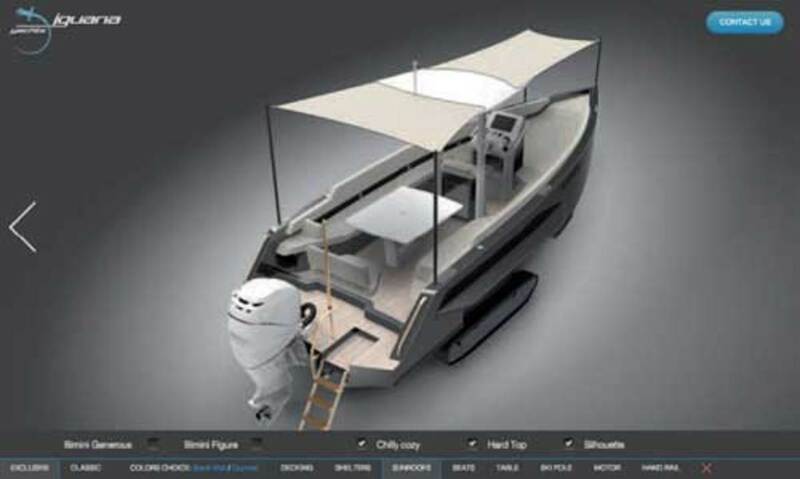 Options are arrayed at the bottom of the screen such as model selection, color choices, decking, seats, table, hard top and accessories. Customers can choose from these options once a line is decided or change from Exclusive to Classic keeping the choice. During the color phase, customers choose from color options arranged according to French design agency Fritsch & Durisotti. There are 101 possible colors combinations to choose from. 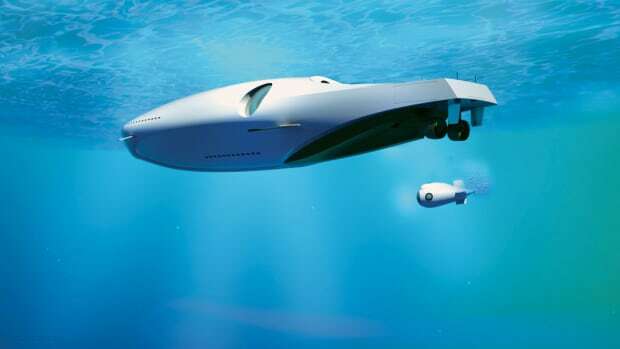 The amphibious boat can be rotated on the platform to give views from different angles. Eleven colors can be toggled for upholstery. 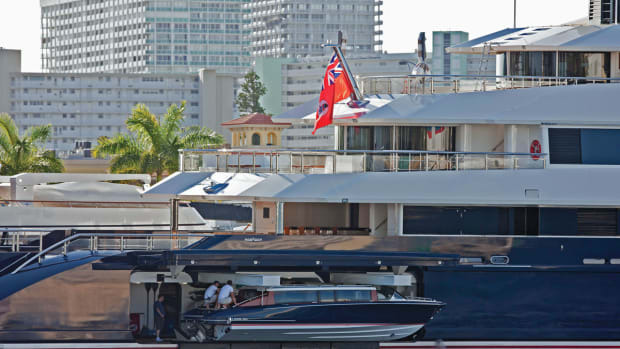 Consumers can pick up from eight deckings and most stunning is the ability to change the handrails and ski mast surfacing from stainless-steel to nickel and even 24-karat gold. 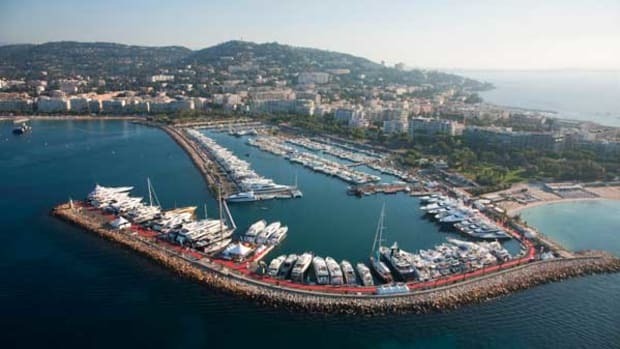 A wide range of options can be chosen, from the hardtop and its extenders, to the Biminis that are complementary (and very useful if you store your Iguana Yachts in a garage or on a superyacht), the shelters to be protected from the environment or paparazzi, seats that include sun lounges, tables that can fit six guests in comfort and a ski pole to enjoy water sports. 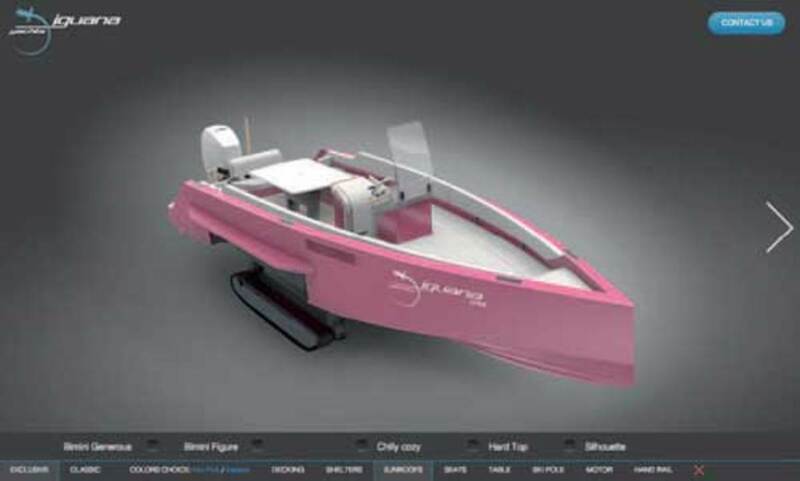 Create your own model and submit it to the Iguana Yachts sales team, or share with your friends.